As the leaves start to fall, curtains are rising in Connecticut. Check out these amazing October openings to satisfy your theater fix – and maybe squeeze in some scares before Halloween! 1. Camelot at the Westport Country Playhouse. Photo Credit: Westport Country Playhouse. Gallop on over to the Westport Country Playhouse to catch Tony Award-winner Robert Sean Leonard as King Arthur in this classic musical of knights and romance. 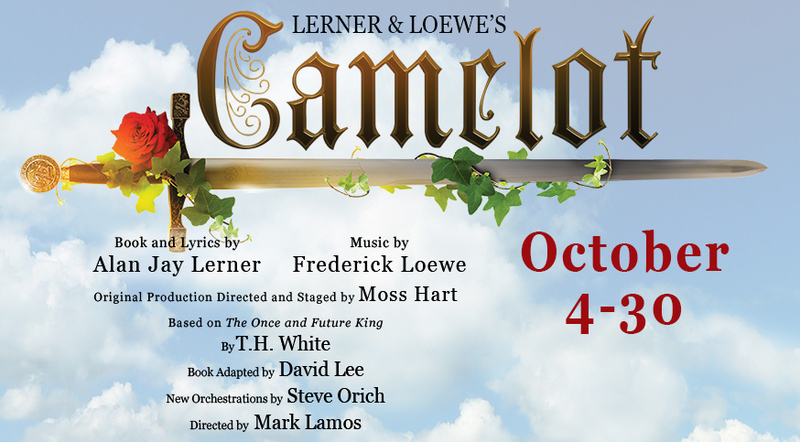 You may recognize Leonard as Dr. James Wilson from the hit TV show House, and you may recognize the musical Camelot because it is literally incredibly famous, of course. Now playing at Westport Country Playhouse through October 30. 2. 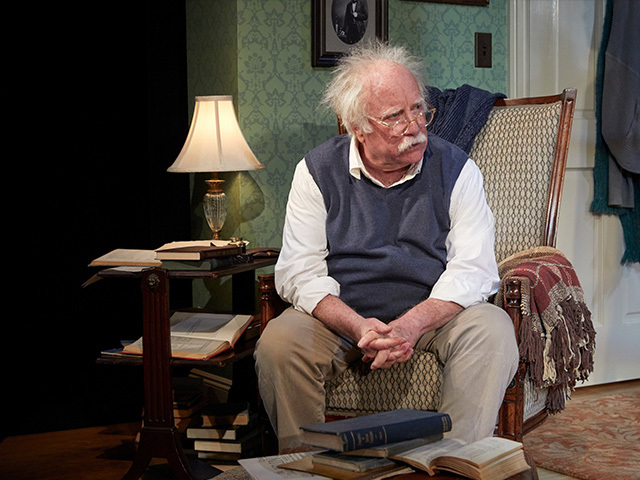 Relativity at TheatreWorks Hartford. Head to TheatreWorks Hartford for more award-winning talent. Academy Award-winner Richard Dreyfuss stars in Relativity as Albert Einstein in the dark and dramatic account of the famous scientist’s missing daughter and one reporter’s quest to uncover the truth. Relativity opens October 7 and runs through November 20. Enter the TodayTix Lottery for a chance to win $25 tickets to Saturday performances here. 3. The Piano Lesson at the Hartford Stage. 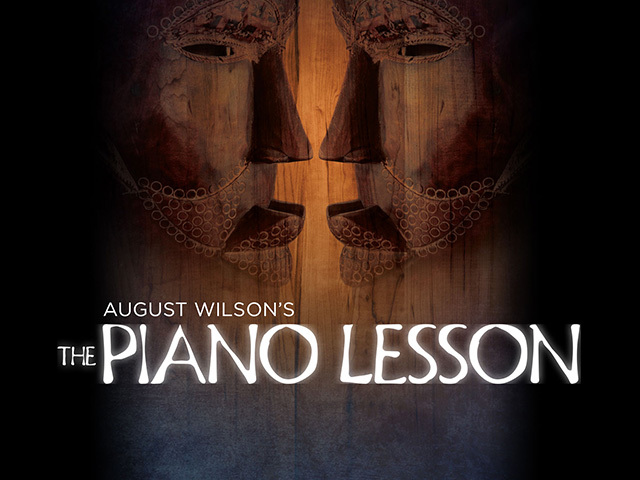 August Wilson’s masterwork tells the story of Pittsburgh siblings struggling to with the lingering legacy of ancestors – and their prized piano in The Piano Lesson at the Hartford Stage. Half family drama and half ghost story; what could be more perfect for October? See it beginning October 13. 4. The Bewitchingly Scrumptious and Extraordinary Mister Trick and Mrs. Treat at Milford Center for the Performing Arts. 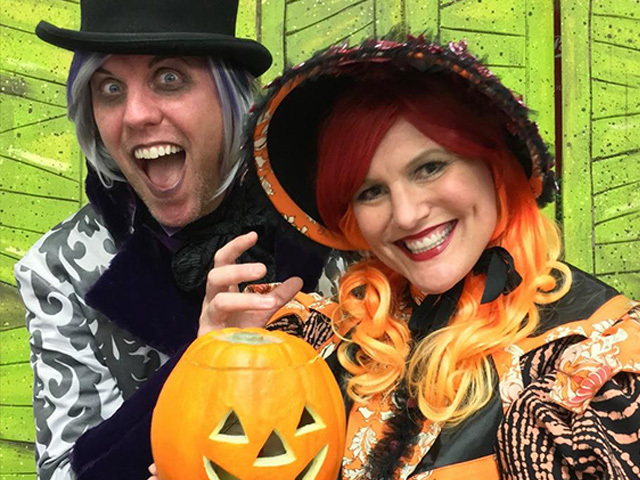 Pantochino Productions serves up the lighter side of Halloween in this family-friendly romp. Whether you love tricks or treats, you’ll scream for the hilarious hijinks of Mr. Trick and Mrs. Treat beginning October 21. 5. Encore Frankenstein Screening at Ridgefield Playhouse. If you’re still looking for Halloween plans, catch an encore screening of The National Theatre of London’s astonishing filmed production of Frankenstein showing at the Ridgefield Playhouse. Sure, it’s not a live opening in a traditional sense, but who could pass up on the opportunity to see mega-celebs Benedict Cumberbatch and Jonny Lee Miller alternate roles in one of the spookiest stories of all time? See it October 31 at Ridgefield Playhouse.